What I wanted to do was to create a pencil bag out of fabric, because my Zip-lock bags aren’t quite big enough, and my 2H pencils are always puncturing them. This seems pretty simple: two rectangles and some text. Yawn, Mr. Visio Guy! But oh ho ho, there’s a bit more to this simple Visio illustration than meets the eye. The text on the inner rectangle displays the actual size of the pattern. When I change the size of the rectangle, these numbers update to reflect the new size. That’s pretty neat, and it is done by inserting fields on the shape. To append or prepend the text at a later time, just double-click the shape, or select the shape and press F2; this will get you into text-edit mode, so you can move the cursor before or after the smart field, so as not to overwrite it. My simple caveman brain doesn’t know much about sewing, but this limited knowledge includes the bit about needing to cut the material a bit larger than the final product. This is to accommodate the overlap required so that you’re not sewing your fabric pieces on the very edges, begging for an unraveling before you’ve even finished! I’m sure there’s a technical term for this, but suffice to say, every seam needs an overhang or a margin. So my precisely-drawn rectangle needs to be bigger than the one I drew, and it’s nice to show both the finished size and the cutting size on our pattern. The offset feature creates two shapes: one to the inside of our rectangle, and one to the outside. I simply deleted the inner one, and formatted the outer one with a red dashed line, to show that this represented our sewing margin. The tips above are fairly simple, but hopefully useful. If you’re intrigued, then you might want to investigate a few other areas related to drawing in Visio. Size & Position Window – Found under the View menu, this allows you to precisely control the size and location of your shapes. Snap & Glue – Located under the Tools menu, and also its own toolbar, Visio has many snapping and gluing options, as well as Drawing Aids that allow you to more precisely control what you are drawing. Parameterized Shapes – if you’ve got a knack for tinkering and programming, then you might be interested in Visio’s ShapeSheet, which allows you to add smart behaviors and parametric geometry to your shapes. 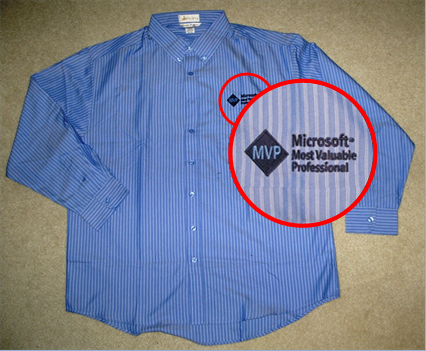 This is an underdeveloped area where Visio could really benefit the world of sewing. If you’re interested in exploring this, John Goldsmith has written an excellent article, called Just for Starters that will introduce you to the world of Visio customization. After successfully attaching the zipper to both sides (er…and facing outwards), I was able to stitch up the rest of the bag. Here we see a bag that is vastly smaller than planned, and vastly non-rectangular. Anyhow, despite my clear lack of sewing prowess, perhaps you can still see the potential in this non-standard and interesting application of Visio technology! 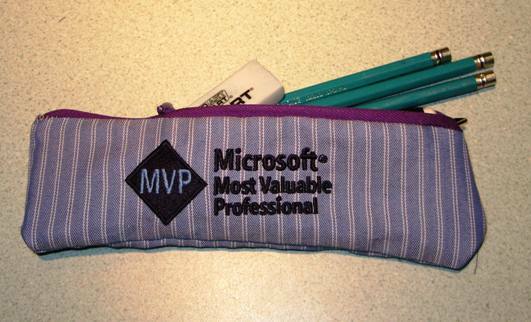 Previous Post: « Visio Guy Forums: New! Shoe pattern design was one of the reasons I tried drawing during the Drawperfect area. I still hope that one day it will be possible to replace the heuristic ways by a surface accurate projection. With “possible”, I mean for 200 euro. 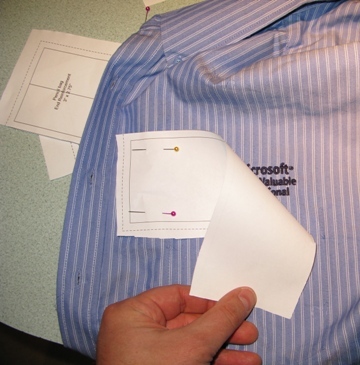 The seam overhang is called “Seam Allowance”. When making a quilt this allowance is typically 0.25 inch however when sewing things that will be subjected to more abuse (such as you pencil case) 0.5 inch is preferable. 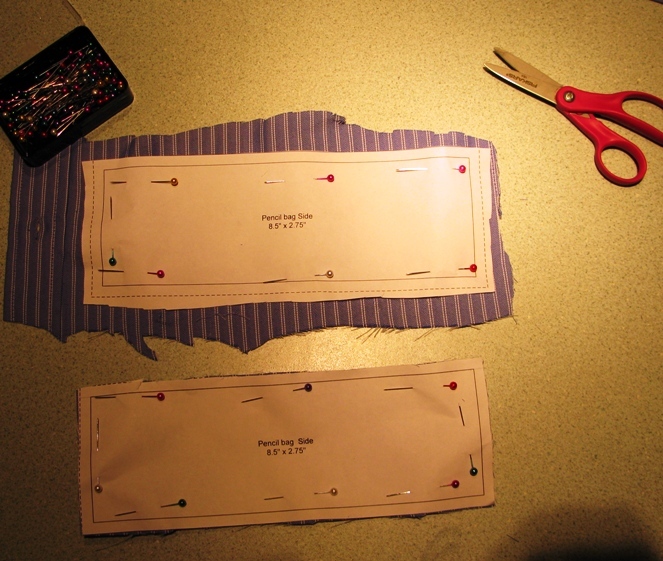 With this width you can fold the seam allowance over and sew it down with a second row of stitches making it even less likely to unravel at the seams. Nice article, it has inspired me to add this to my work drawings. Great tutorial! 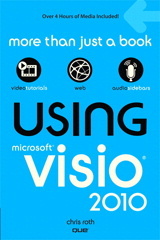 I’m interested in attempting this but am wondering which version of Visio you used. Will the standard version allow one to Insert > Field into the shape? Yes, the Standard version supports Insert > Field! Thanks! Needed to know that before deciding whether to purchase the Standard or Professional version.